I recently read an article, Web design is dead and it got me thinking. Statistics shows that in Africa the highest number of people access the internet through their mobile devices. The number will soon hit a billion mobile users, but this is not the elephant in the room. Web design is dead, what does it mean for SNETTSCOM which is primarily a web design company based in Kisumu, Kenya. Well, SNETTSCOM is a company that has evolved over time and builds various amazing things. SNETTSCOM builds websites based on experience, mobile applications, web applications – which are very intuitive pieces of software that solve a particular problem for users. We base our design on solving problems and making things work. If you have read the article by Sergio Nouvel, he talks about the changes in the internet technology that you might be rendering web design dead. Sergio has a new book “Why Web Design is Dead” and is also the co-founder of Continuum. 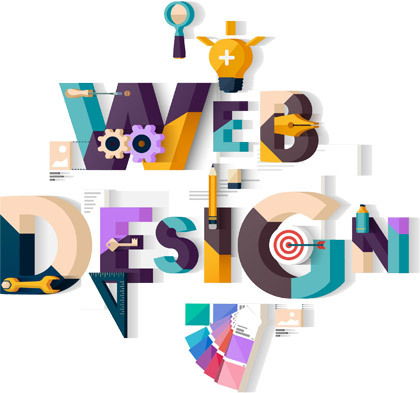 In my opinion, Web Design is not dead but it is evolving into something new, something bigger. We are evolving from web designing to, building experiences. The greatest web designers out there including Sergio Nouvel are in the business of building digital products, based on experience design newly known us UX Design. Great Web design companies like SNETTSCOM that already get the shift in these trends and understand the internet well are already building experiences instead of websites. SNETTSCOM focuses on building experiences, as you can see from our portfolio.